Shunya is the Sanskrit word and it means 'Void' or 'Empty'. Mudra means Gesture of Hands. Shunya mudra is the Gesture of Void. Shunya Mudra decreases Space element within body. This Meditation mudras used for heal better the body and mind. 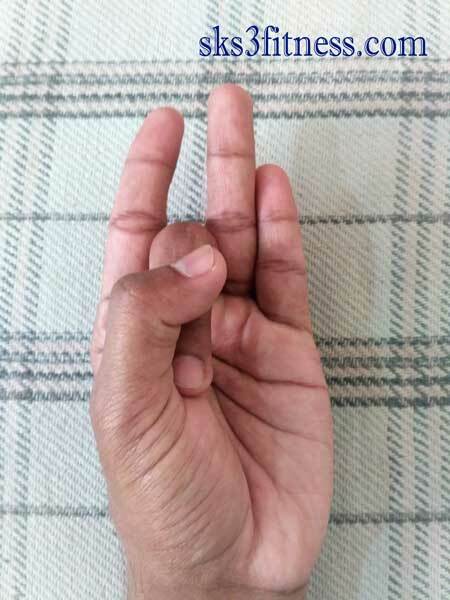 How to do Aakash Mudra? Do not press too hard otherwise you will hurt yourself and instead of meditation, inner peace you’ll fill disturbance and pain in finger. Shunya Mudra or hand gesture helps to calm a restless and anxious mind. Shunya Mudra helps in Vata constitution . Shunya Mudra helps in disorder of ear. This mudra helps in feeling of numbness pain in body parts like chest, stomach, head etc. 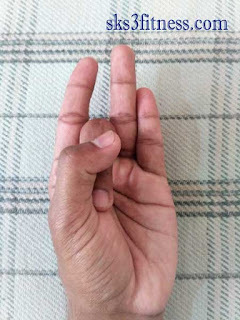 Shunya Mudra decreases space element within body. Shunya Mudra helpful to people like me who have travel sickness. this mudra helps to overcome travel sickness or vertigo.